On Sunday, 3 November 2019, one location is booked for KAMATA Starter. This is the very first edition of KAMATA Starter which is an event dedicated to all adults wanting to explore the art of dancing as beginners. 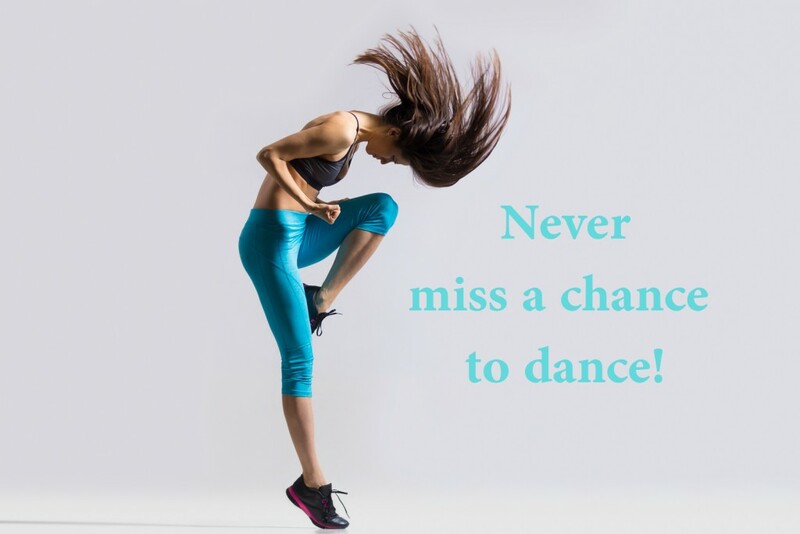 This event focusses on 4 different dance styles (…) which will be taught by experienced teachers selected to give optimal learning opportunity and to ensure students have fun and get physically involved – stress free! These courses do not require any dance skills. If you are interested in exploring dance, KAMATA Starter is for you! Take advantage of our group deal, and come with friends!